Hitting the water can open the door to a variety of different water activities, from water sports to fishing to simply lounging in the warm sun. But a fun day can quickly be ruined by an insufficient boat. If you’re looking to start your on-water adventures, or if you’re looking to upgrade the ones you have now, consider checking out the Wellcraft boats for sale here at Baywood Marina. They offer a variety of styles, from center consoles to bay boats, so every water enthusiast can find the model that’s perfect for them. 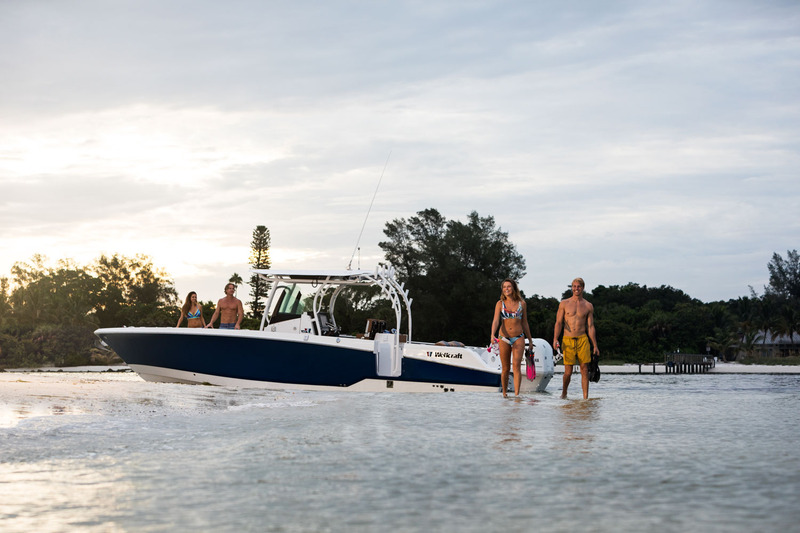 Wellcraft boats are built using superior materials for better reliability, performance, and longevity. After all, you don’t want to spend that kind of money, only to find out that your boat falls apart after a few years. This includes a legendary hull design and powerful engine. You’ll have better handling, lots of deck space, and storage for all your supplies. If this sounds like your kind of boat, then stop by our location in Brick, New Jersey and let us help you find the perfect model for you, or let us know how else we can help you with all your boating needs. 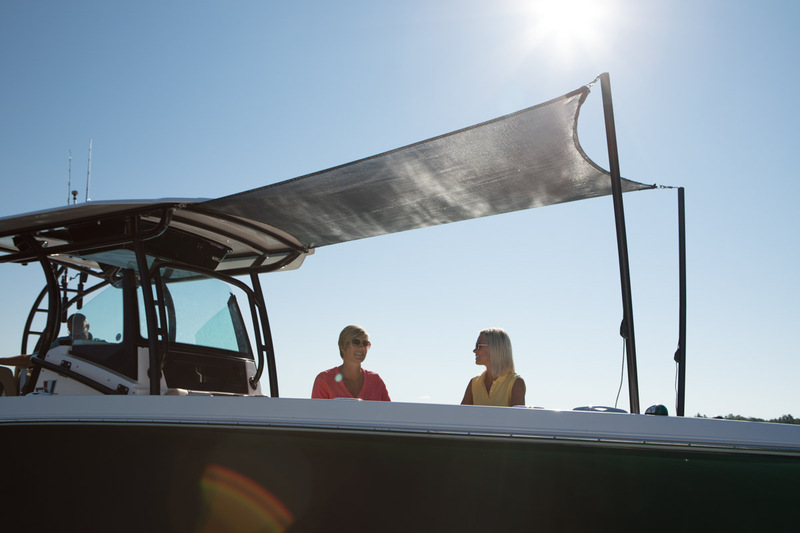 You’ll have everything you need and more with the Wellcraft center console Bay Boat. 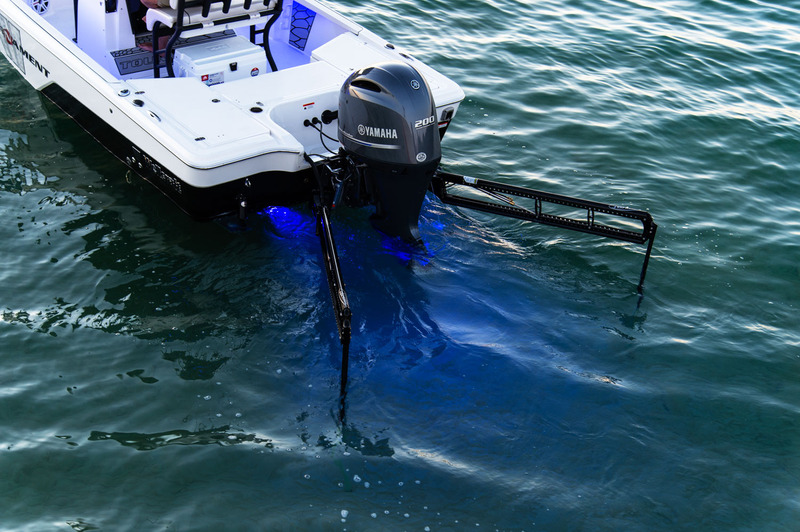 This innovative vessel boasts a number of features and options that are simply unmatched. 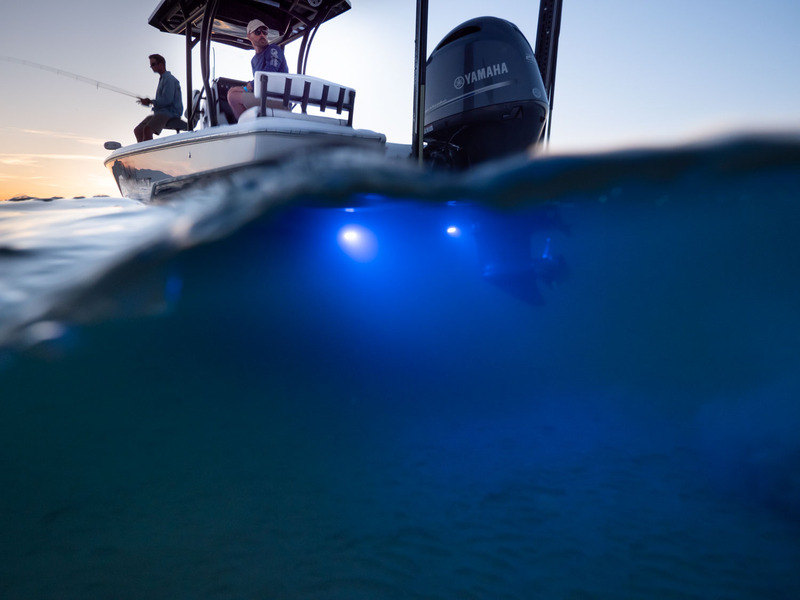 The hull and deck offer anchor locker and storage, navigation lights, a retractable boarding ladder, rod holders, and more. 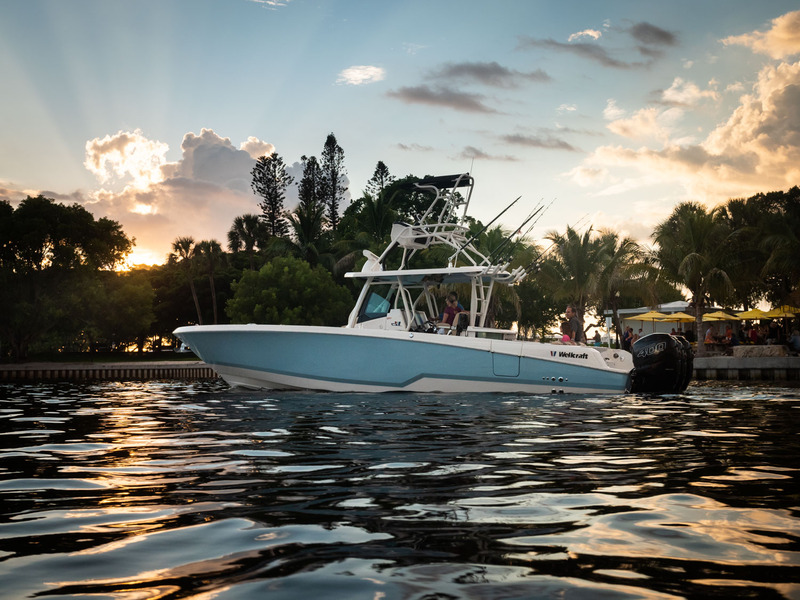 The luxury continues in the cockpit with a bow cooler, courtesy lights, more rod storage, forward console seating, tackle storage and boxes, stainless steel assist handles, a massive livewell, and so much more. Your console comes with a changing room, windscreen, rod holders, and more. Take this bay boat to the next level with optional packages like bow cushion seating, a premium sound package, or a tournament package. 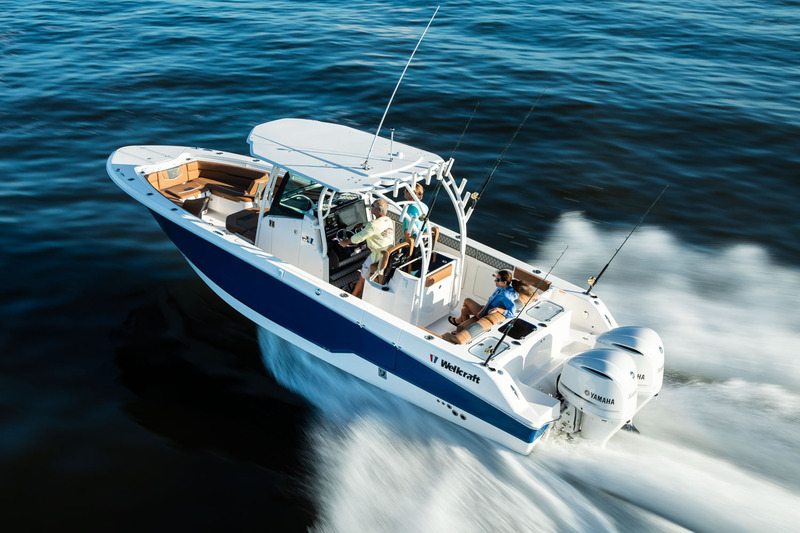 If you’ve been searching high and low for the perfect center console fishing boat, you’ll surely have met your match with the Wellcraft Fisherman series. After all, fishing is serious business and you can rely on just any boat to be successful in this sport. 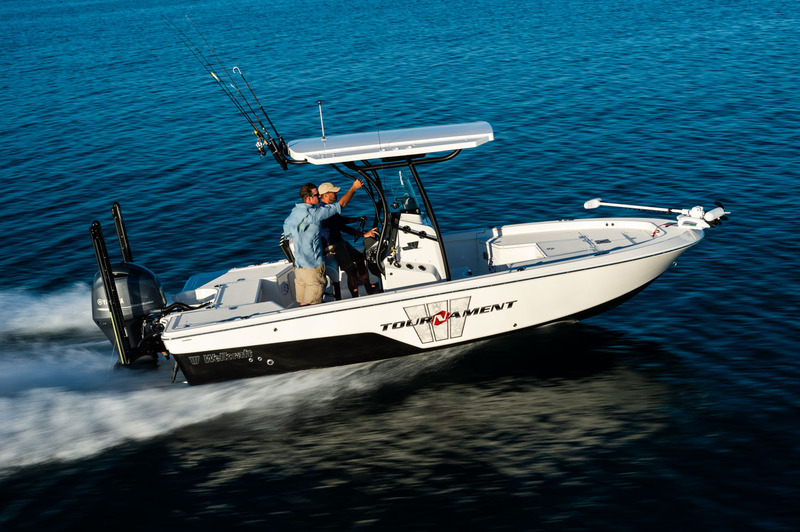 The Wellcraft fishing boat provides you with specs and feature that are guaranteed to enhance your experience on the water. The hull and deck are complete with foam flotation, stainless steel fittings throughout, fiberglass floor liner, and more. In the cockpit, you’ll enjoy courtesy lights, a folding removable backrest, bow storage, and beverage holders. Choose from various optional packages including a mat package, a stainless steel upgrade package, or the offshore package. When you’re ready to start browsing Wellcraft bay boats and fishing boats, be sure to visit us at Baywood Marina! Our dealership is conveniently located in Brick, New Jersey. Our staff would be delighted to answer any questions you have and help you find the perfect boat for your needs.